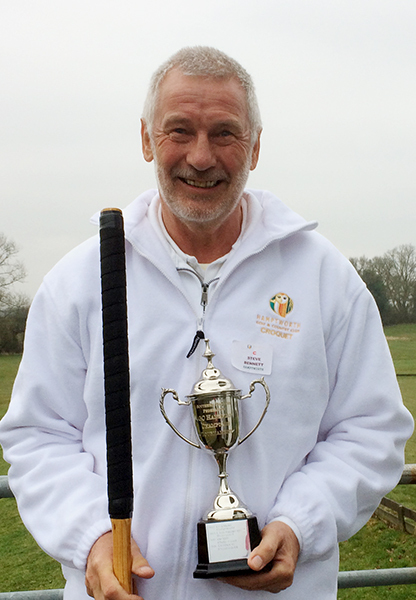 This a singles handicap tournament for Clubs' handicap champions (or representative). The 2017 tournament was hosted Hamptworth CC. This a doubles level play tournament for pairs with a combined handicap of 6+. 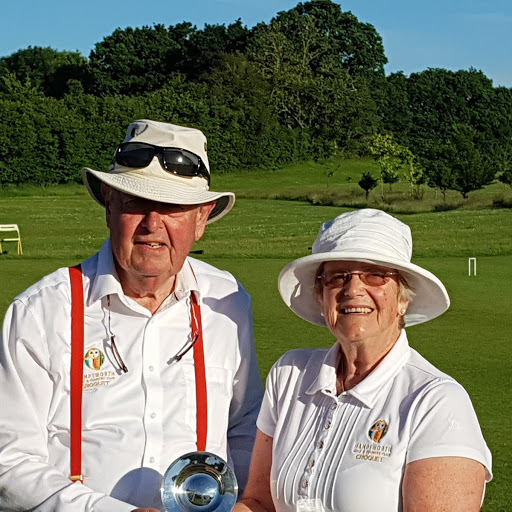 The 2018 tournament was hosted Hamptworth CC. 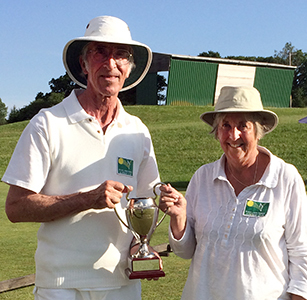 Ricahrd and Diana Stevens (right) won the SCF Handicap Doubles (AC) day tournament at Hamptworth and with it the Armada Trophy.